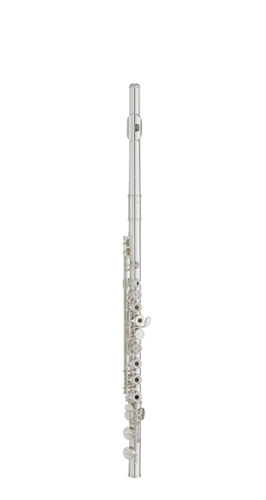 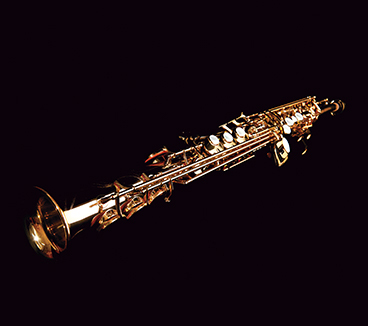 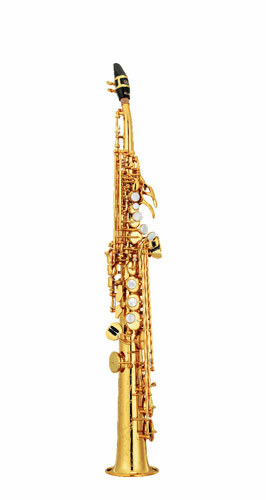 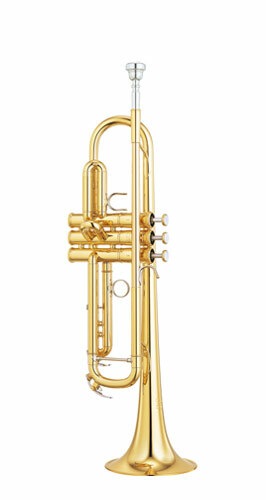 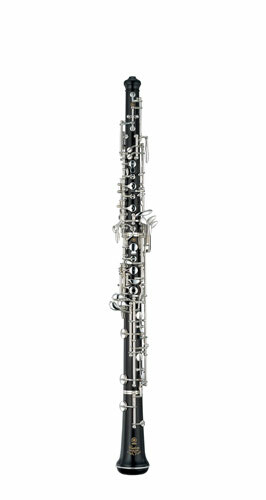 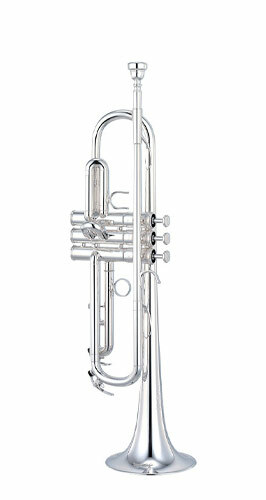 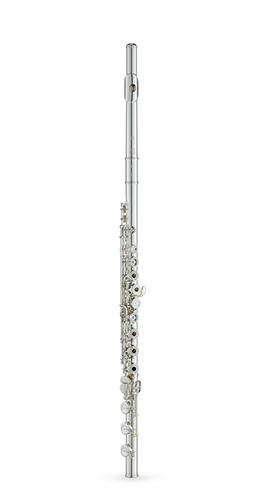 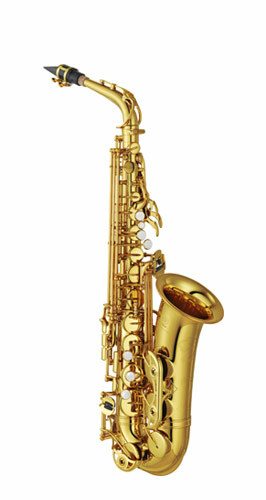 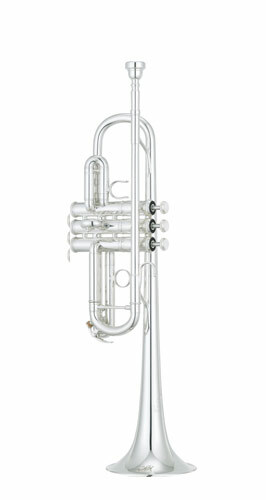 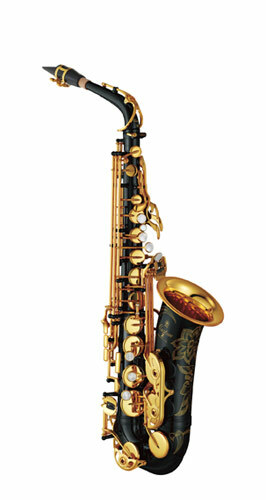 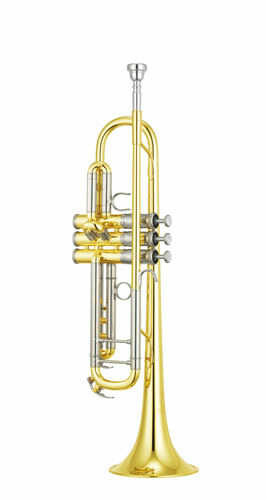 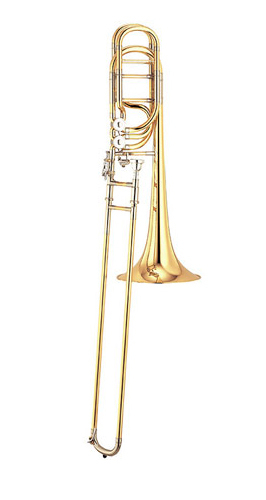 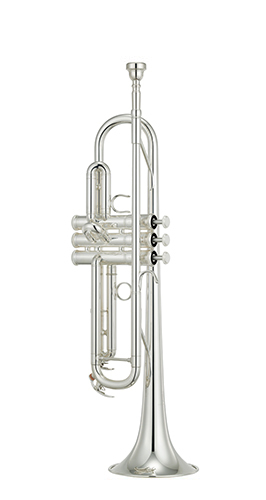 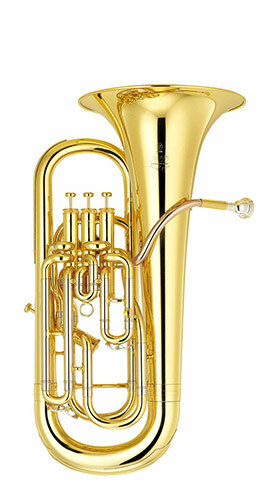 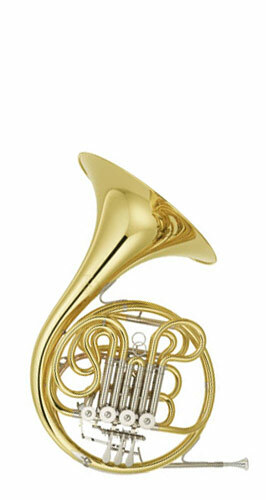 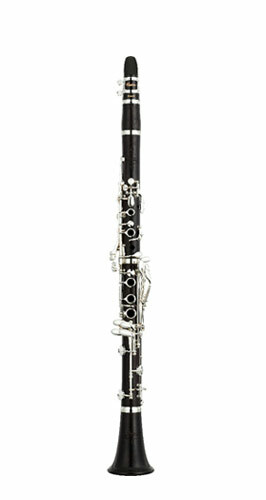 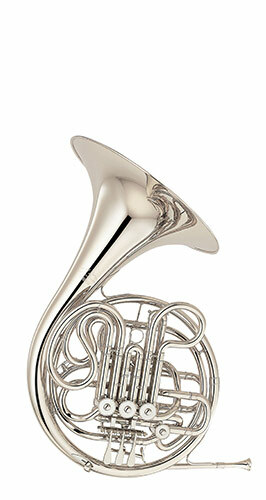 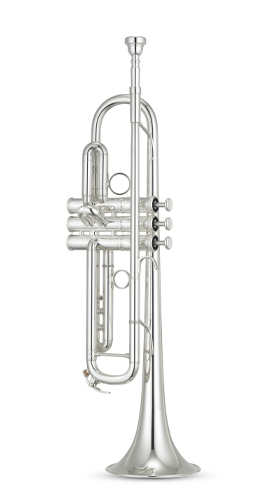 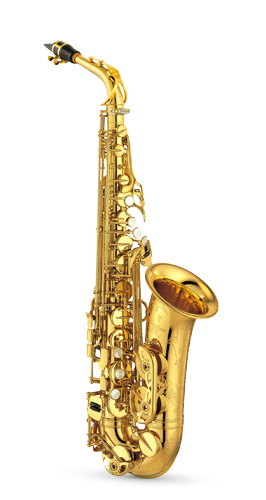 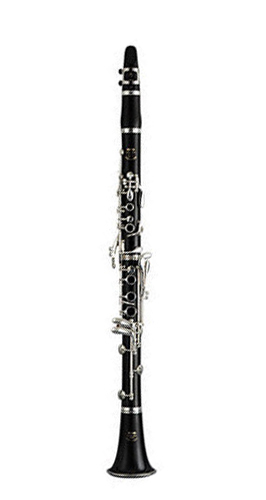 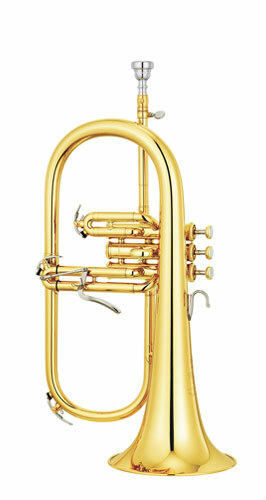 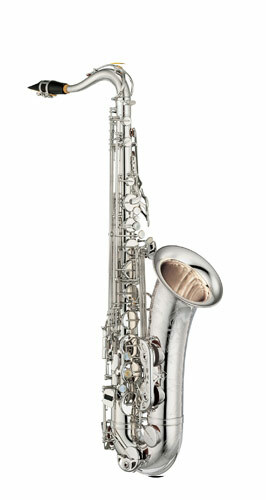 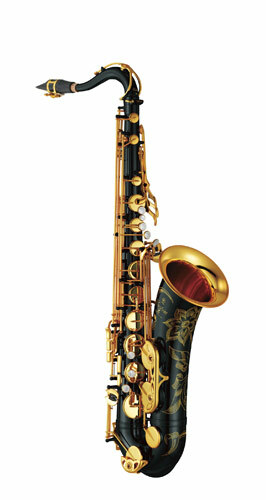 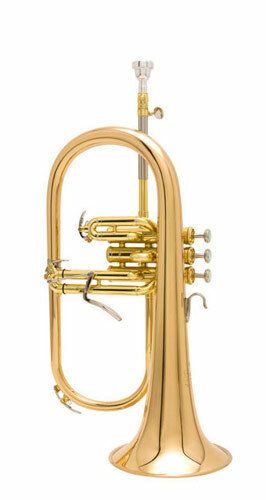 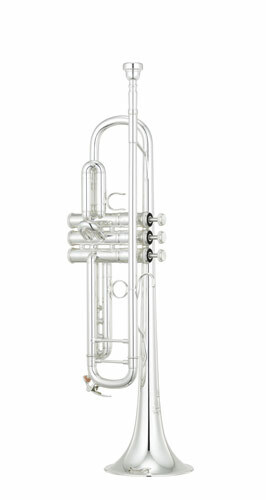 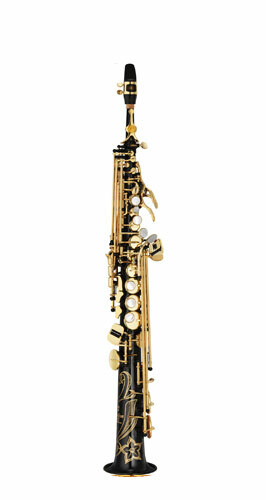 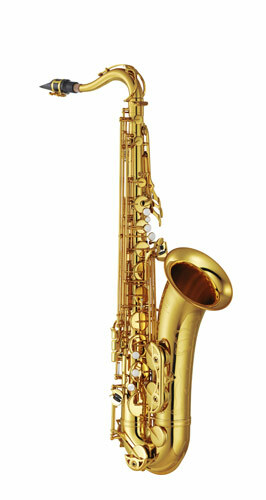 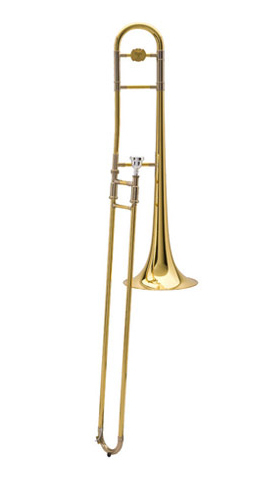 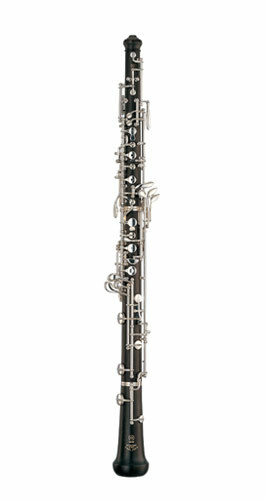 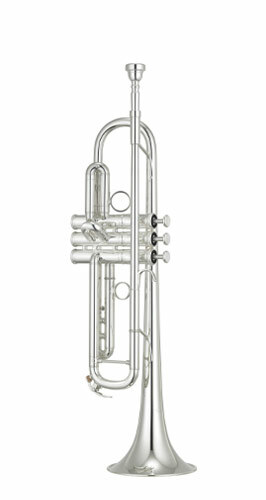 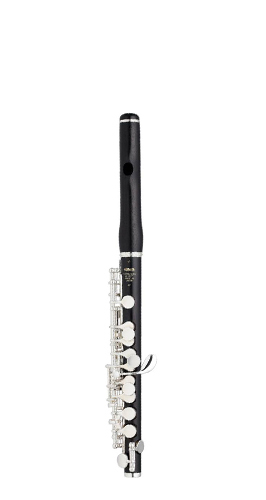 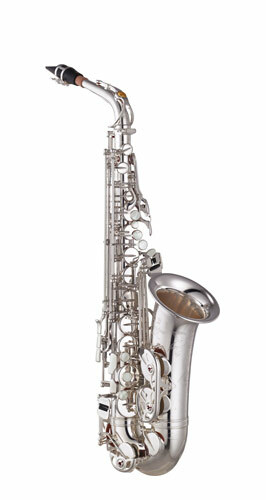 Shokunin Select Dealers are guaranteed to have a generous inventory of Yamaha Intermediate, Professional, and Custom level Brass and Woodwind instruments at all times. 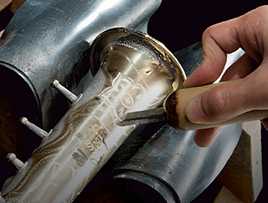 Additionally, the highly trained staff at Shokunin Select Dealer locations have the product knowledge and technical skill necessary to help you understand your Yamaha instrument inside and out. 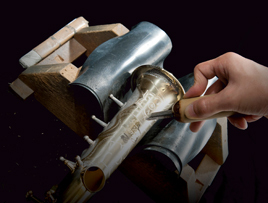 From your first step in the door, your Shokunin Select Dealer is there to guide you towards achieving your highest musical potential. 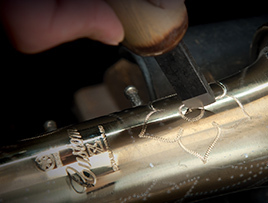 The Japanese word SHOKUNIN refers to an individual who has achieved balance in providing the highest level of quality and dedication to their craft with an unwavering commitment to uplifting the lives of those around them. 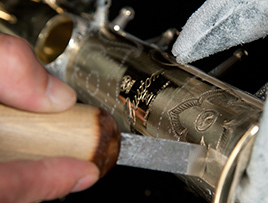 We could think of no better word to describe these Yamaha dealers, who tirelessly commit themselves to serving the musicians of their communities.